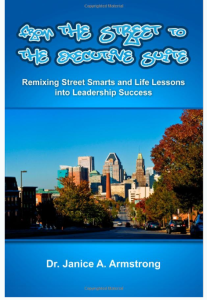 Are you an entrepreneur/CEO/senior manager who desires to display effective leadership in your organization? Has your business taken a turn and you desire to lead it back on track? Would you like to instill stellar customer service and leadership into the careers of your employees? Not only does the Leader Rehab Program focus on these areas, but it also promotes Employee Engagement and coaches “Subpar Supervisors” to be come “Legitimate Leaders”! It enhances the skill set of employees in various professional settings making them more marketable within and beyond the workplace. This program has been applied in the organizations, as well as schools and colleges, meeting their professional development requirements. The program involves self-development, leadership development and organizational development components so that leaders and employees truly understand their value within the organization. LiHK Consultants are here to assist you and to help you grow! We have leadership, business and professional development consultants, management analysts, strategic planners, leadership trainers and coaches on board to help!